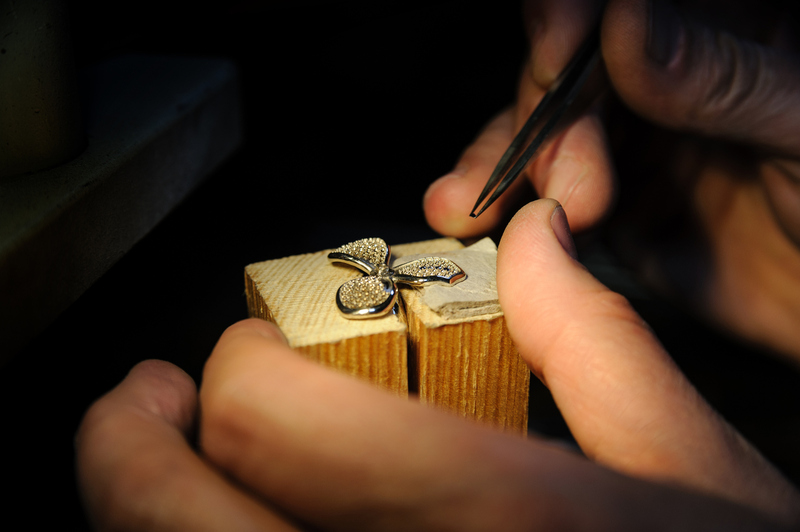 At J. F. Kruse Jewelers, we believe in enriching the lives of others. We believe in showing others that their lives, their ideas, and their stories are important and valuable. Everything we do and every decision we make centers around this belief. As a company, integrity, dedication, teamwork, fun, and service are core to who we are. We share our core values with the world by cultivating an experience that allows us to share our spirit, learn the story of every guest, and add sparkle to the lives of everyone we meet. 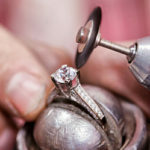 We believe we are more than a jewelry store. 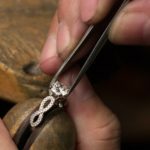 We work harder than anyone else to provide distinctive, high-quality jewelry and world class service that reflects the story of every guest. 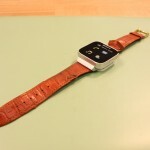 We offer in-house repair work and an exceptional in-house custom design experience. But that’s just WHAT we do. For us, being a part of enriching the lives of the people in this community is what drives us each day. 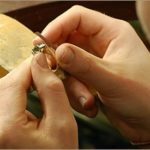 Due to our growing customer base, we are looking for a Professional Bench Jeweler that believes in our values and our purpose. We are dedicated to doing our part to make your potential employment with us rewarding, challenging, and fulfilling. We work as a team to take care of our customers and we treat you like family! 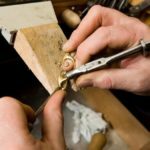 At J. F. Kruse Jewelers, a Professional Bench Jeweler is responsible for servicing, repairing, maintaining, and creating all types of jewelry. 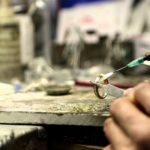 With our three full-time jewelers, we utilize a team-oriented, non-commissioned approach to provide a full-service in-house jewelry repair and custom design experience. 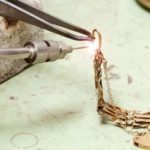 As such, our bench jewelers perform a wide range of duties, including soldering a break in gold chains, replacing missing gemstones in jewelry, restoring old or damaged jewelry, adjusting jewelry for size to customize it to a customer’s liking, and creating custom jewelry completely from scratch with precious gems and metals. 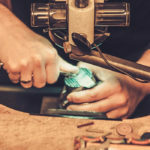 We utilize sophisticated equipment, including laser welders, casting equipment, and 3-D printers. We provide extensive training and opportunities for growth.